These days everyone is talking about occupational hazards. Occupational hazard, in general, is a risk or threat that you may suffer or experience as a result of doing your job. It encompasses many types of risks, one of the main factors is dust. This will make you think, is your office clean and safe enough? 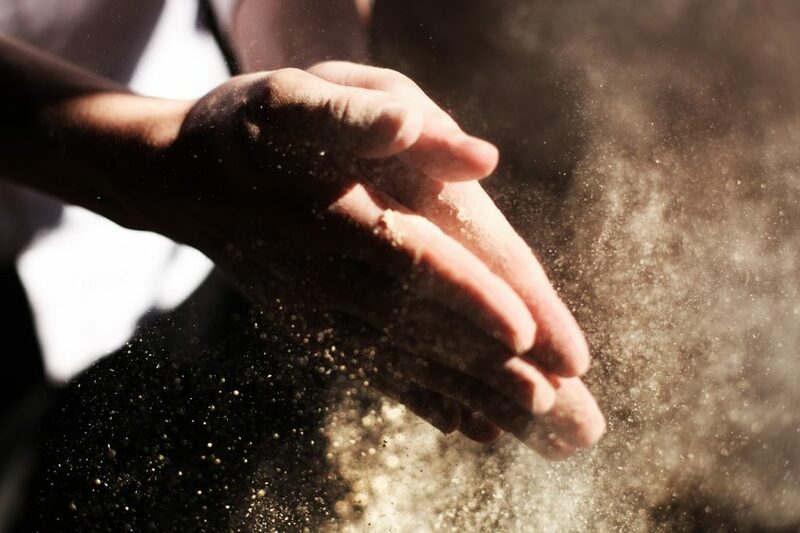 Dust can cause lung-related diseases. According to the World Health Organization (WHO), airborne contaminants can occur in the gaseous form (gases and vapours) or as aerosols, which include airborne dusts, sprays, mists, smokes, and fumes. Airborne clouds of dust are of particular concern due to their association with classical widespread occupational lung diseases. We take workplace safety very seriously. We hire experts in their fields such as Occupational Hygienists to tell us the best way to clean up the workplace. Do not take your employee’s health for granted. So if you notice your staff getting sick with respiratory illnesses, this is most likely dust-related. The most obvious way to protect your company and everyone who works there is to actually hire a professional cleaning company who knows and has ample experience in creating a clean workplace that helps with staff productivity, lessens sickness in the workplace and saves costs on hiring dust experts. We stop cross-contamination by using microfibre technology and use triple filtration vacuums. Here is some light reading by the experts. Call us today at 1800 302 187. We clean the corners our competitors cut.